Our Three Wick Bowl Candles come beautifully gift wrapped and all ready for you to give as a present or as a treat for yourself. We have purposely decided to not brand our boxes so that you can pop the ribbon in the box and use it to package your next gift – you’ll even find some folded pieces of tissue paper underneath your candle for you to use for your next gift too. Our Three Wick Bowl Candles come beautifully gift wrapped and all ready for you to give as a present or as a treat for yourself. 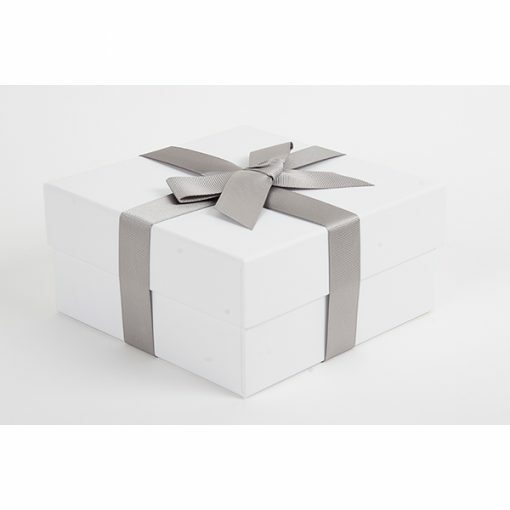 We have purposely decided to not brand our boxes so that you can pop the ribbon in the box and use it to package your next gift – you’ll even find some folded pieces of tissue paper underneath your candle for you to use for your next gift too. 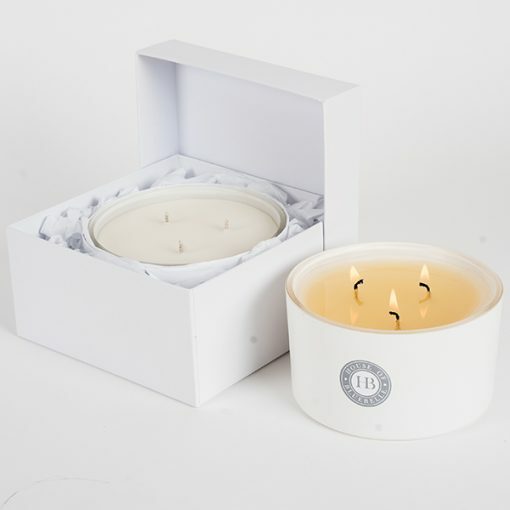 Our boxes are all British made, our candle jars are all sprayed within the UK and burn for around 50 hours, some burn for a good 5-10 hours more and all come with a Candle Care Card, which explains how to get the very best from your candle. 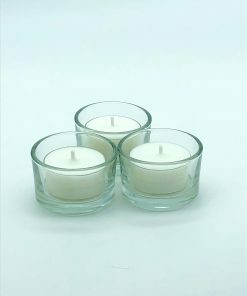 As with the Jar Candles, this will depend on your perfumed blend and the conditions your candle is performing in. 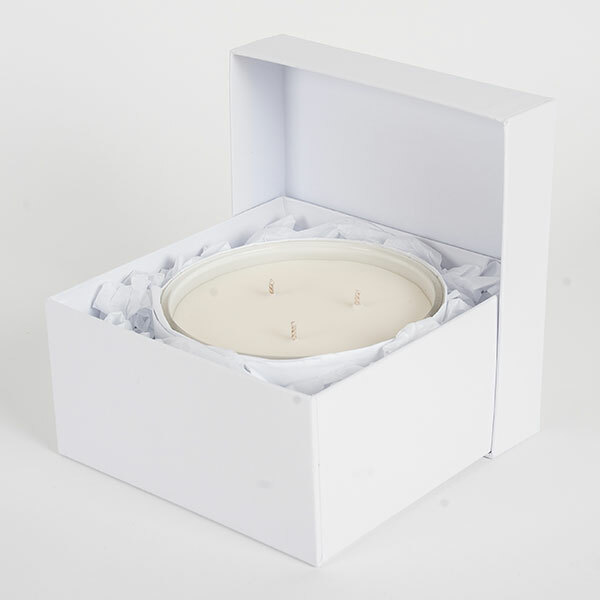 The Three Wick Bowl Candle comes packaged in a beautiful white box, tissue paper and hand tied Grosgrain Ribbon. 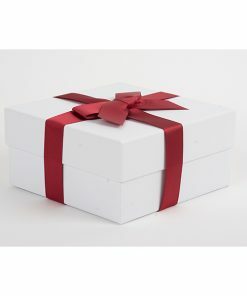 We have purposely decided to not brand our boxes so that you can re-use the box for a gift if you choose along with re-using the tissue paper and ribbon too. 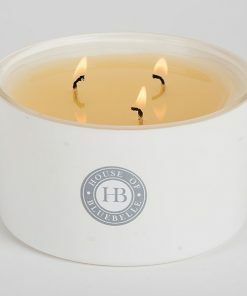 I love all of HoB products but this three wick candle is my favourite. 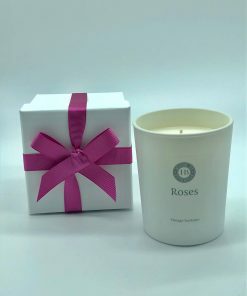 The fragrance is beautiful and the room smells divine when the candle is lit but still shares it’s gorgeous smell when it isn’t! I feel so lucky to have HoB on my doorstep! I can’t get enough of these wonderful products. 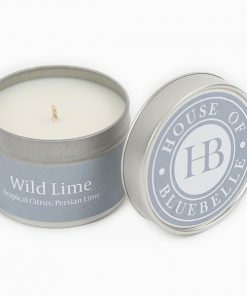 This month’s favourite is HoB three wick Lime candle – the scent is heavenly ???? I love these products. Pink Champagne is gorgeous & the packaging so pretty. I’ll be ordering more! 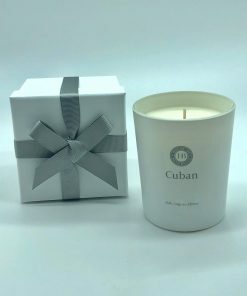 Obsessed with this brand in general, love all the fragrances but am particularly crazy for the three wick Cuban, smells so good I want to snog it! I love the pink champagne three wick candle my home smells lovely. The best candles I have brought the fragrance Lasts to the end. 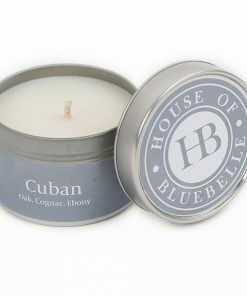 Stumbled upon House of Bluebelle by wonderful chance, and feel so so lucky to have discovered the best smelling and most amazing value candles EVER!! As a big Jo Malone & Dyptique candle addict, I can honestly say that these candles are The Best! 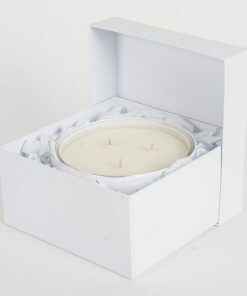 They burn cleanly, smell incredible and are beautifully packaged so make great gifts, if you can bear to part with them! 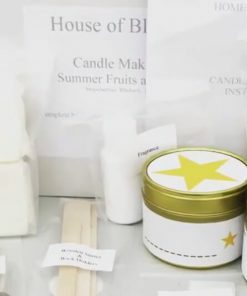 Favourite smells for me are Black Pomegranate, Fireside, Cuban, Roses and Damson, but to be honest I’ve yet to try one I didn’t love!! 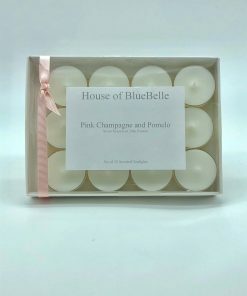 Absolutely love House of Bluebelle products, all candles smell amazing and with the beautiful wrapping they make fantastics gifts! I always look forward to lighting my Pink Champagne & Pomelo candle! 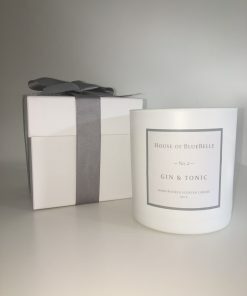 Absolutely love House of Bluebelle products, all candles smell amazing and with the beautiful wrapping they make fantastics gifts! I always look forward to lighting my Pink Champagne & Pomelo three wick candle! Just love my three wick candle in Lime. So many visitors have commented on it and said they love it. Also Sarah personally delivered it , even better. A very happy customer ???? Love HoB products, very stylish and beautifully presented. Currently the pink champagne fragrance is my favourite although damson and fig are not far behind! 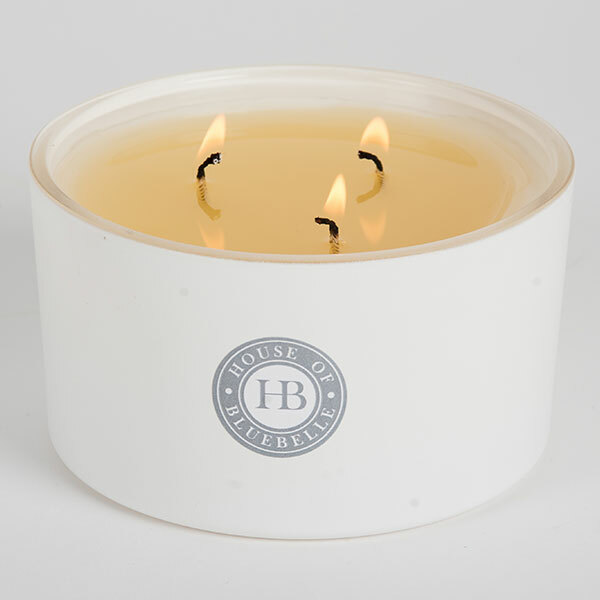 These HoB candles are truly fabulous. 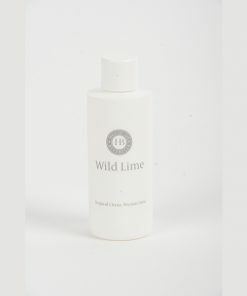 I received the wild lime scented as a Christmas gift & was hooked. I have recently purchased the Champagne & Pomelo and absolutely love it. Thank you Sarah for creating something so wonderful. The packaging is an added bonus. 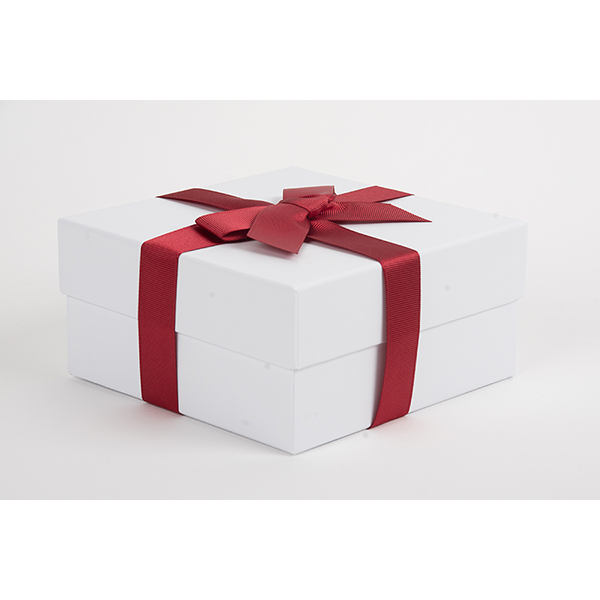 I received a 3 wick wild lime scented candle for Christmas and was hooked! 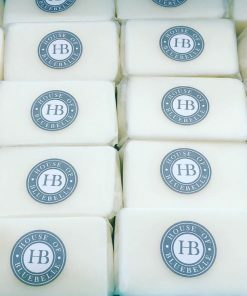 I have been converted from Jo Malone & Neom to HoB. I recently purchased the Champagne & Pomelo 3 Wick candle & absolutely love it. Thank you Sarah for creating such a wonderful product range. The fabulous packaging is an added bonus. By far the best candles around. Love them and literally can’t live without them! 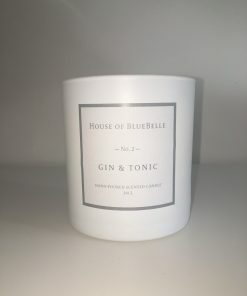 All House of Bluebelle candles are fabulous from their looks to their scents, but this one is my favourite. It’s just gorgeous in every way. It’s aroma is so special, different & fills my home. Always get compliments with these candles…they’re the best ???? 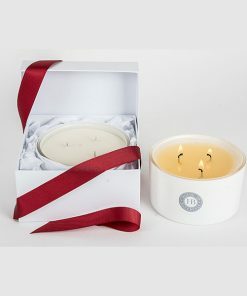 I was given the Fresh Fig three wick candle as a gift. 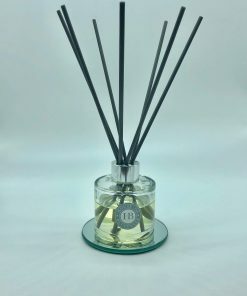 It’s lovely and has a light scent that fills the room. It came beautifully packaged.